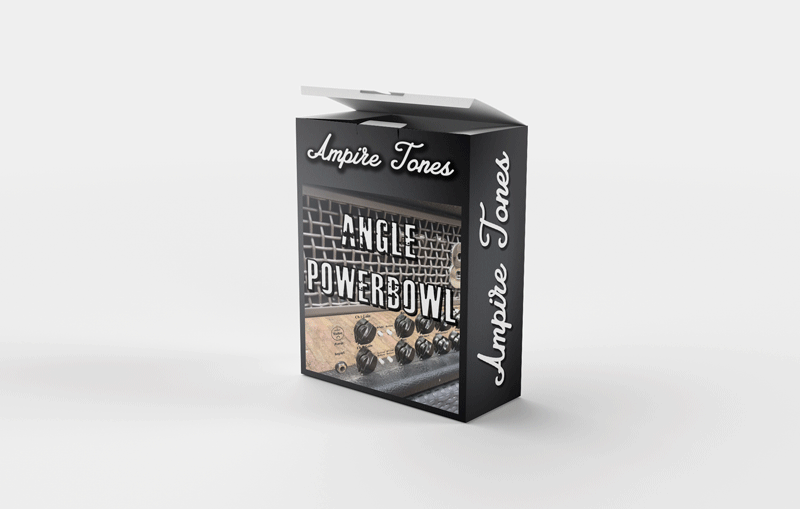 This pack of 19 DI profiles is based on the sound of the ENGL Powerball first edition. We did our best to recreate it’s original sound and characteristics. 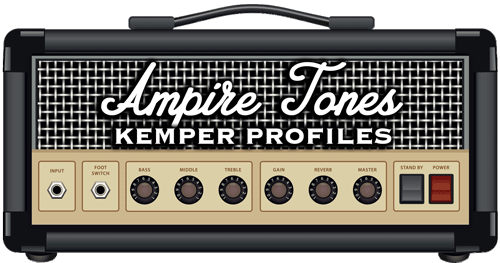 The amp is loaded with 6L6GC tubes and delivers all sorts of sounds varying from clean, blues to buzzsaw metaltones or even the high gain realms. All 4 channels included (Clean, Crunch, Lo Lead and Hi Lead). Please find some soundsamples below. Only one guitar track recorded with one of the profiles, just a bit of delay and reverb added, nothing else! Awesome pack! I got some crushing metal tones with this pack.